Anna Karenina is the world renowned novel by the author Leo Tolstoy published in installments from 1873 to 1877. 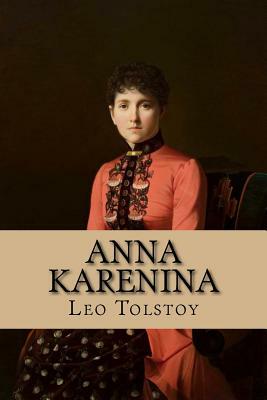 Anna Karenina is often regarded as Tolstoy's best work and the pinnacle of realist fiction. The term "flawless" is used more often to describe the work than any other and remains one of the best selling novels to this day.